I’m glad you do! Thank you Stella! I feel like this is the story of impulse, a celebration of living on the edge. With that in mind, the image really works. I’m glad you can see and feel the imagery – I can’t always tell if it’s too symbolic. 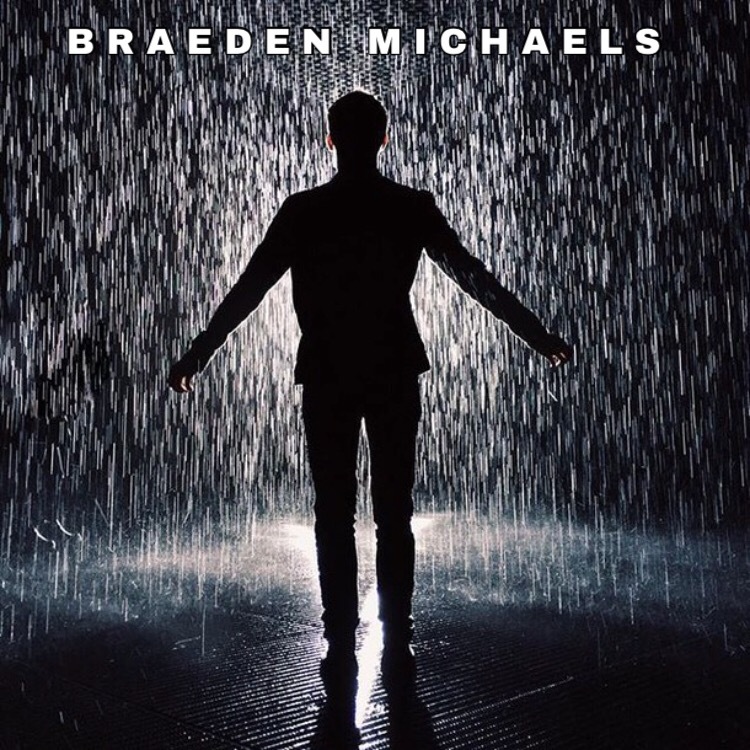 Irrational sentences dispersed like trash on a uncut lawn ❤ Braeden the metaphors in this are so alive and powerful. Thank you April! That is quite a compliment coming from you, hope you are doing well!